Mark L. Erdman is an Associate Attorney for our Coral Gables office. 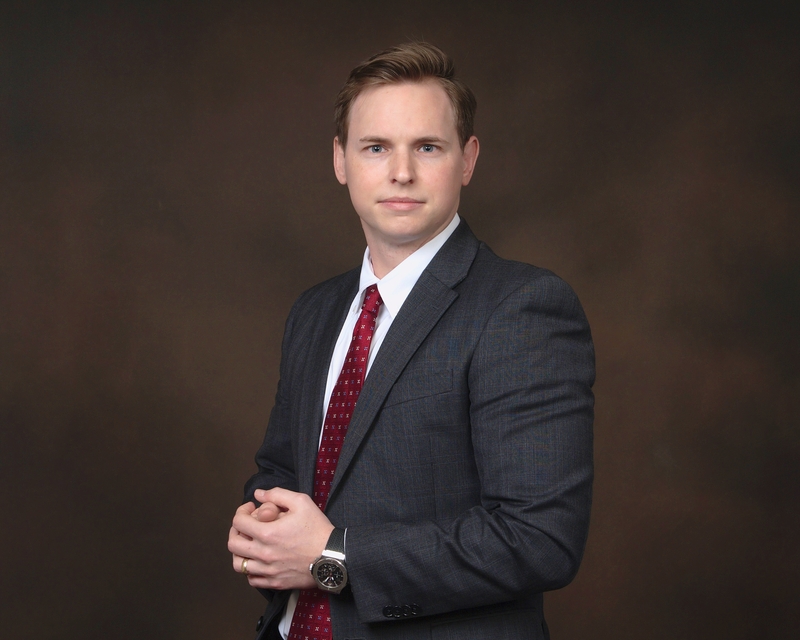 Mr. Erdman was admitted to the Florida Bar in 2015 and is a Member of the Workers’ Compensation Section, Young Lawyer’s Section and Solo and Small Firm Association. Mark holds a Bachelor of Arts in both History and English Literature from Florida State University. He received his Juris Doctor from the Florida International University College of Law where he was a member of the FIU Trademark Law Moot Court Team and received the CALI Award of Excellence in Intellectual Property. An avid member of the community and native South Floridian, Mark volunteers with the Chapman partnership for the Homeless, the Special Olympics and is a proud Eagle Award recipient from the Boy Scouts of America.